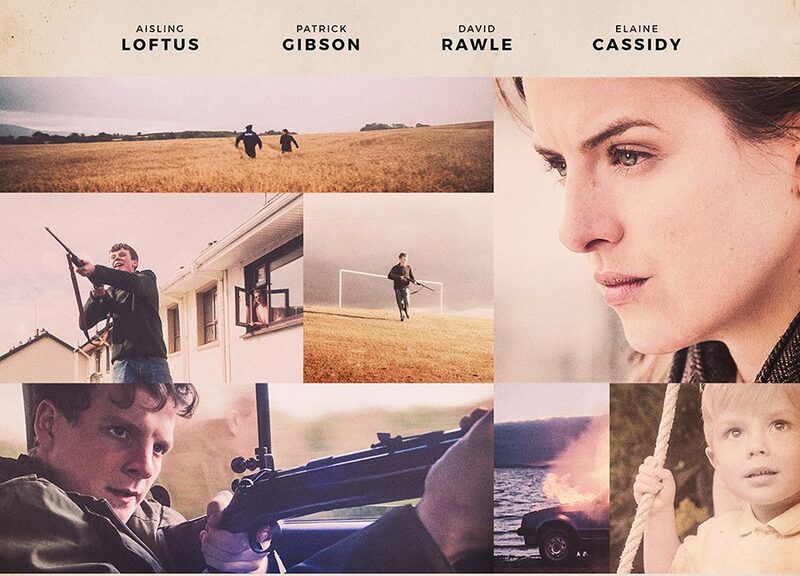 The Program in cinemas now! 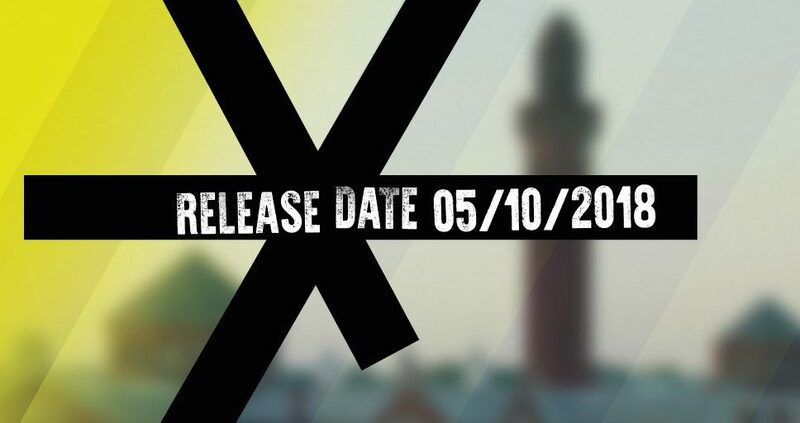 It’s time to uncover the truth. 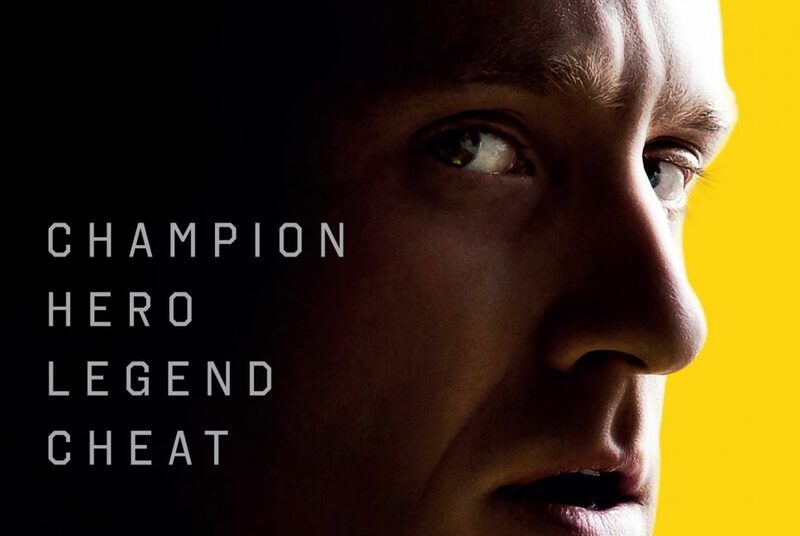 #TheProgram is in cinemas now. 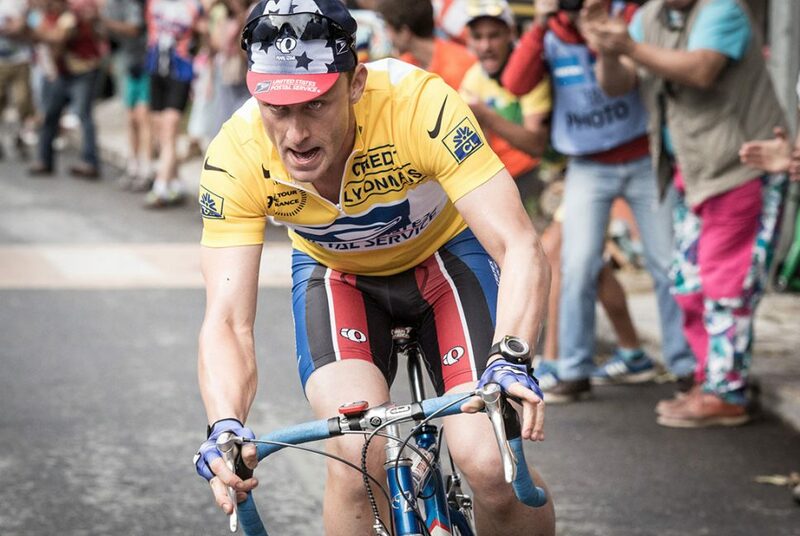 David Walsh takes on the might of Lance Armstrong this Friday. Book your tickets to see The Program. 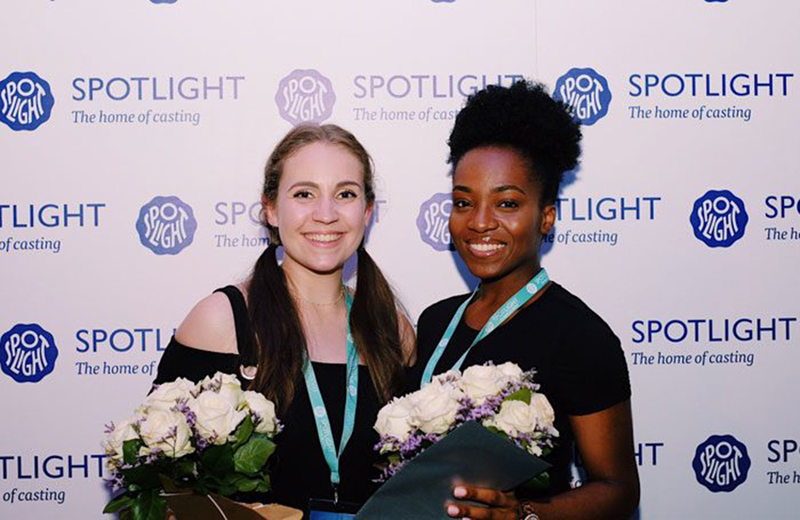 Elaine has just wrapped filming her new film #PropertyOfTheState. 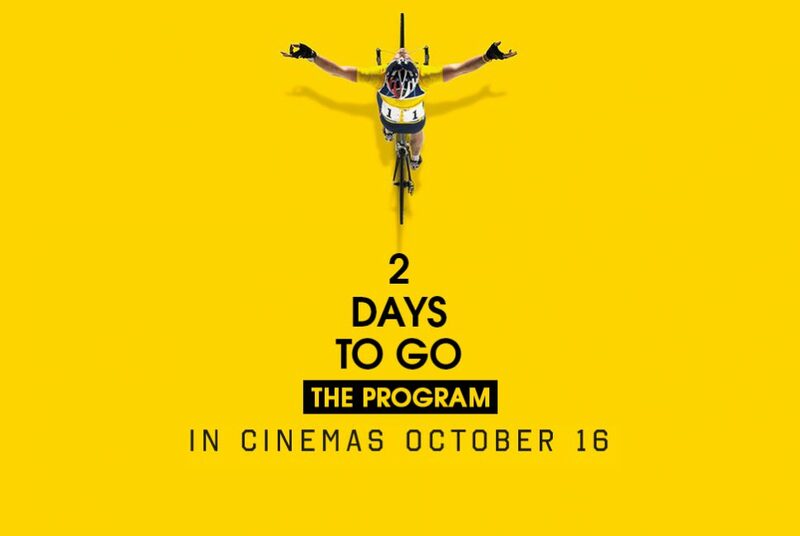 Only a month to go for the release of #TheProgram in cinemas. 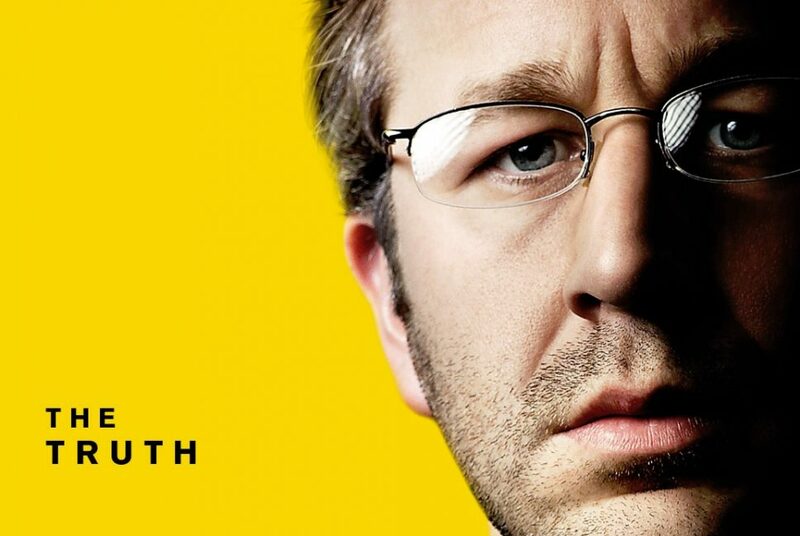 Elaine plays #BetsyAndreu @BigBoyler. 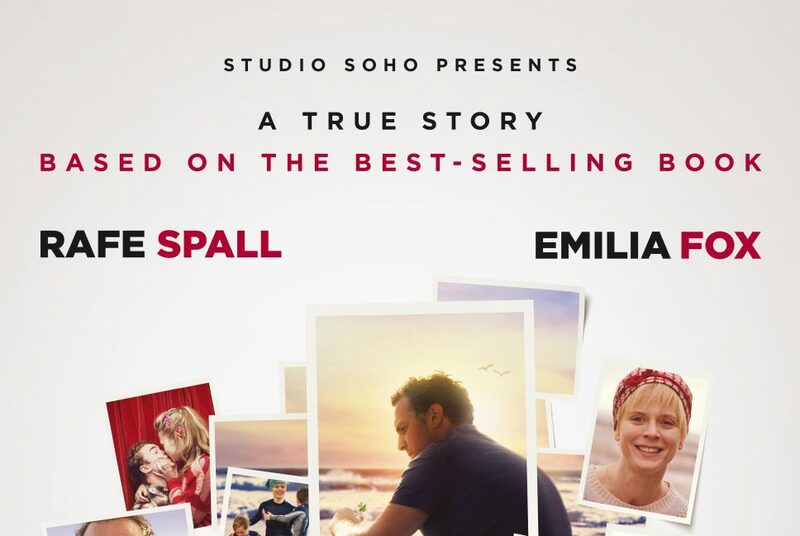 In cinemas 16 October 2015 (UK). Check out the new trailer for Elaine’s new movie The Program. Shame Elaine’s not actually in the trailer, but it still looks good.